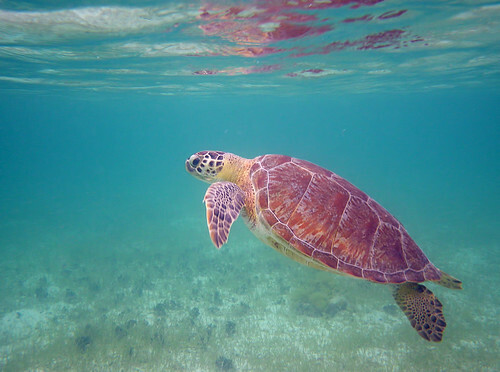 The Tobago Cays Marine Park (TCMP), located in St. Vincent and the Grenadines, houses a series of globally significant habitats including coral reefs, sea turtle nesting sites and feeding areas, and small systems of mangroves. 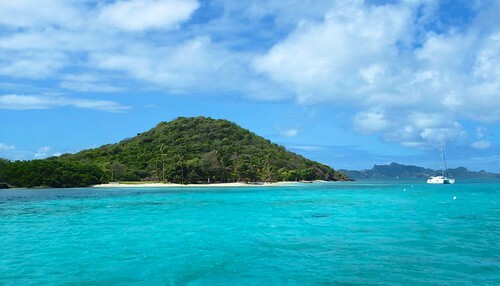 The marine portion of the park surrounds five uninhabited cays, the populated island of Mayreau, and three islets. 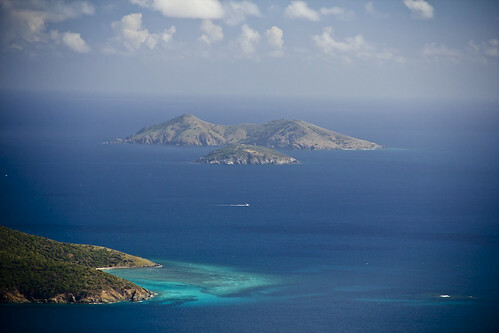 The four-kilometer long Horseshoe Reef, the longest of the four main reef systems in the TCMP, encloses four of the cays (Petit Bateau, Petit Rameau, Baradal, and Jamesby) with the fifth cay (Petit Tabac) lying just outside the reef to the east. 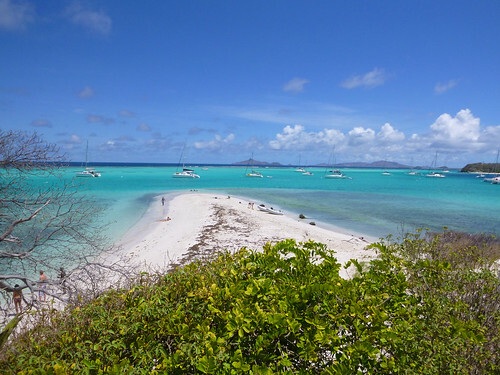 The Tobago Cays are known as the “Jewel in the Crown” of the Southern Grenadines and are of significant economic, cultural, social, and environmental value to St. Vincent and the Grenadines. 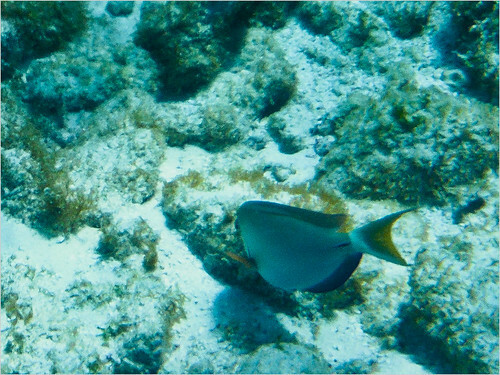 The TCMP provides a home to a wide variety of animals and plants that thrive on the Cays and in the protected waters of the TCMP. The systems of coral reefs found in the TCMP contain many of the species native to this part of the Caribbean biogeographic region. 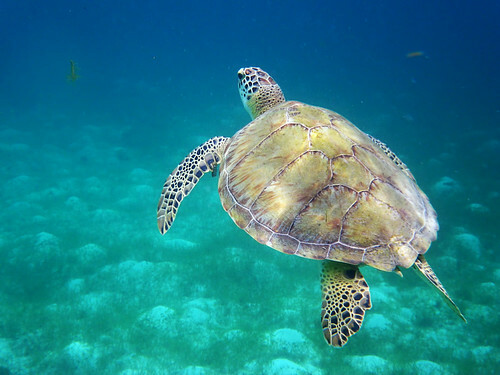 Sea turtles, conchs, lobsters, and iguanas all take refuge in the protected area. The TCMP is made up of a 50 sq. km sand-bottomed lagoon which encompasses a series of beaches surrounding the uninhabited islands of the Cays. 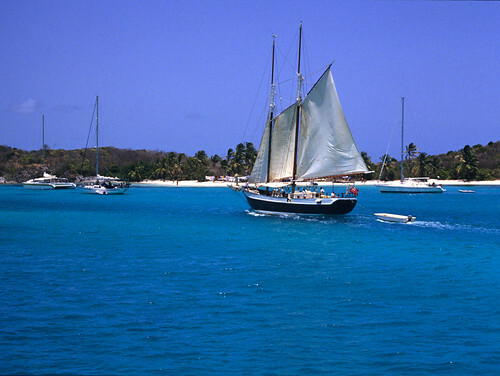 Around the windward sides of Mayreau, Union Island and the Cays exists the most extensive and well-developed coral reef complexes in St Vincent. In addition to its coral reefs, TCMP also features small systems of mangroves, a salt pond in Mayreau, and sea grass beds. Principal terrestrial vegetation types include beach vegetation and forests. 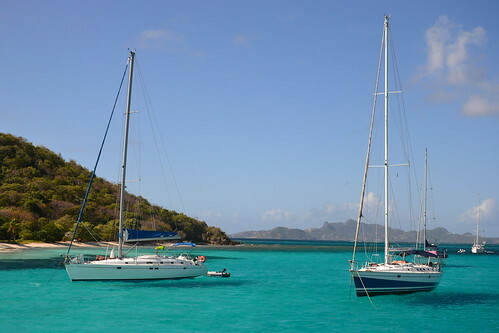 Whether you visit the Cays by yacht, day tour, cruise ship, or water taxi hired on one of the nearby islands, as soon as you have taken in some of the overwhelming beauty of the Cays, you will want to explore.